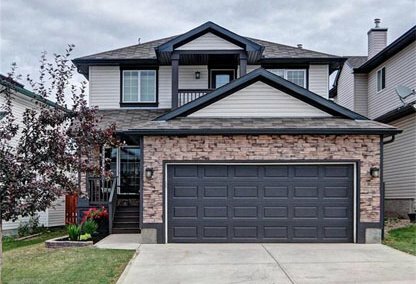 Find the newest Millrise homes for sale & real estate listings in South Calgary below! 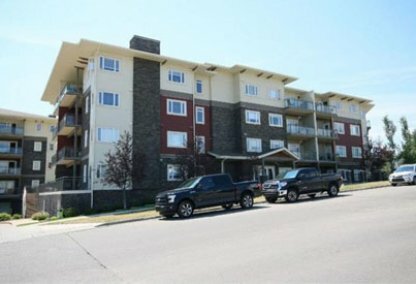 Millrise can be found on the outskirts of the south zone, and is bound by 146th Avenue north, Macleod Trail east, Shawnessy Boulevard south, and James McKevitt Road west. For information about Millrise neighborhood properties for sale or to schedule a private home showing contact your Millrise Calgary real estate experts today. Millrise housing market statistics: As of April 23, 2019 there are currently 30 properties for sale in Millrise listed as active, with an average asking price of $344,509. The highest-priced property is $489,900; the lowest priced property can be purchased for $147,500. Millrise neighbourhood listings have an average price of $255 per square foot, based on listings with 3.0 bedrooms, 2.9 baths, and 1,371 square feet of living space. Plan to make a home purchase or sell a home in Millrise? Call 403.217.0003 to reach Justin Havre at RE/MAX First now! Our community of Millrise real estate agents and agents will help you navigate the Millrise housing market in Calgary. Development of what are mostly single family homes began in 1980. South of Fish Creek Park, recreational abounds. The town is also close to ample amounts of shopping at the Shawnessy Towne Centre or Canyon Meadows, and to LRT and major city arteries for convenient transportation. The Millrise Community Association provides a variety of recreation and volunteer opportunities for neighbourhood residents. There are plenty of education choices for schoolchildren in Millrise including Our Lady of Peace Elementary and Junior High School, Janet Johnstone Elementary School, Father Doucet School and Centennial High School. Planning to buy or sell a home in Millrise? Let our real estate team guide you in your hunt for the perfect home and professionally mediate the selling of your current home. As Millrise neighborhood real estate agents, we know the ins and outs of the Millrise real estate market. We'll point you in the right direction today! Contact Justin Havre at RE/MAX First to find out more about buyer or seller representation. Thinking of selling your Millrise home? Check out our free home evaluation, where you can instantly price your Calgary home online in minutes!